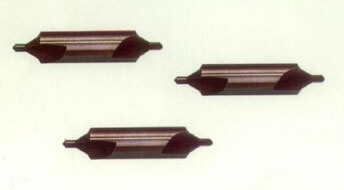 TradeBoss.com - Niagara cutting tools, Product by Cutting Tool Dept. A&S Machinery Co., Ltd. Cutting Tool Dept. A&S Machinery Co., Ltd.
customers' requirement Niagara tool provide the higest quaility standard and special cutting tools.